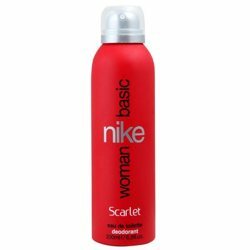 Nike Nike Fission Deodorant Nike Fission for men is a fragrance that is sure to please your senses and win over the ladies. The fragrance opens with top notes of lemon and geranium which mingle subtly with the notes of the accords of orris and cedarwood. The gentle dry down is of notes of sandalwood, tonka bean, moss and musk. Product #: Regular price: Rs.275INR239(Sale ends 01 January ) Available from: DeoBazaar.com Condition: New In stock! Order now! Nike Fission for women opens with fresh notes of cucumber, grapefruit and magnolia. The heart of this sensual fragrance is composed of tuberose, rose, violet, white muguet and apple. 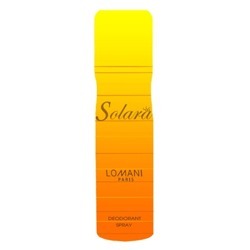 Finishing off with white amber and woods, this delicious fragrance is recommended for daytime wear.